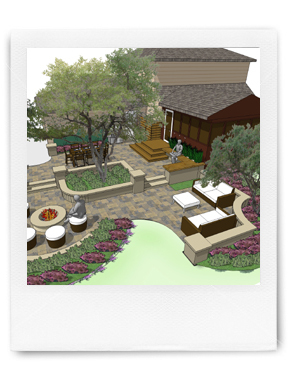 At Stoneway we believe in providing a clear and defined process of designing and installing your outdoor environment. 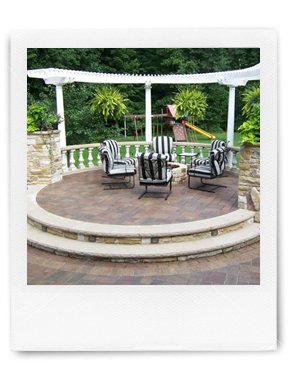 We specialize in patios, walkways, retaining walls, driveways, and more. 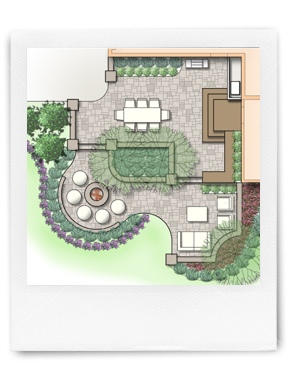 Take a moment to explore our design process and browse our gallery of completed work.